Do you know How to Cut Squash? I love squash. I mean we eat it all the time . It is super simple to cook in the oven and on the stove.The only issue I have is cutting it. I recently learned a trick on how to cut squash. I frankly can’t believe I didn’t think of this before. You just place it in the microwave for a couple of minutes 3-5 to soften it, so you can cut the squash off at the top or in the middle. I am so glad I learned how to cut a squash. If I hadn’t I really would have stopped serving it and there are so many awesome recipes that would have been a shame. 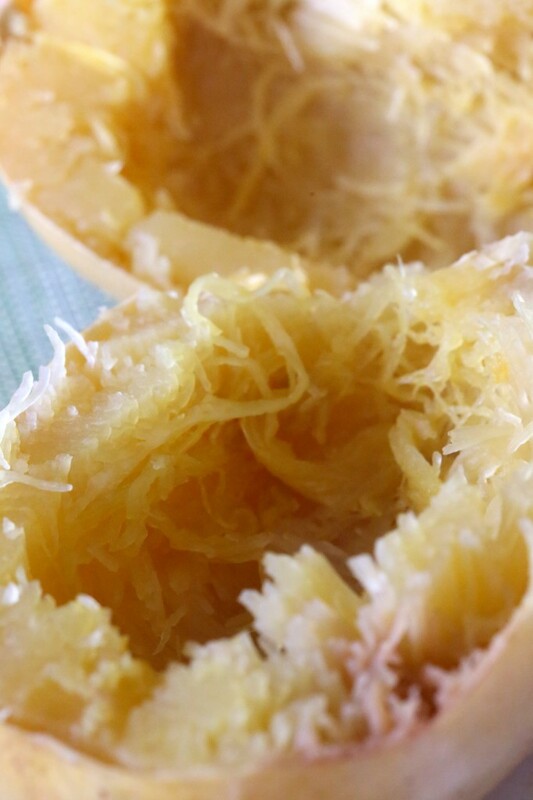 This stuffed acorn squash recipe version was also cooked in a crockpot. 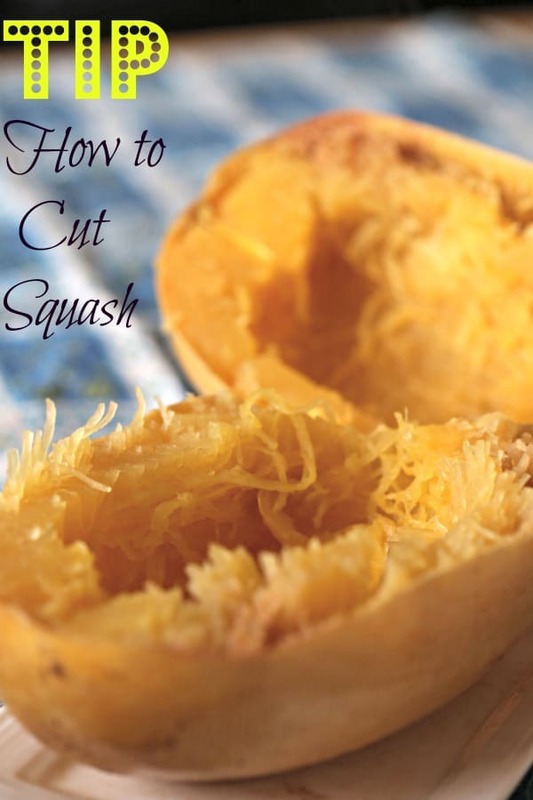 Do you have tips on How to Cut Squash? Share it with us below.